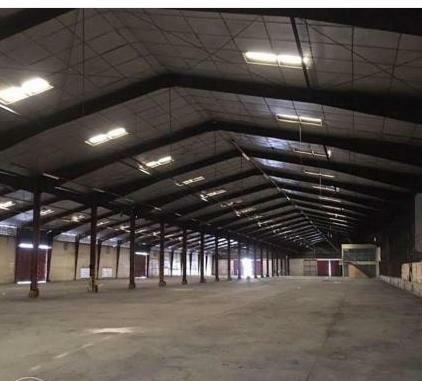 For further details on this property, please call our office at 478-13167 0r 8561365 . For further details, please call our office at 478-1316 * 8041701 or 5148481 look for Mercy. 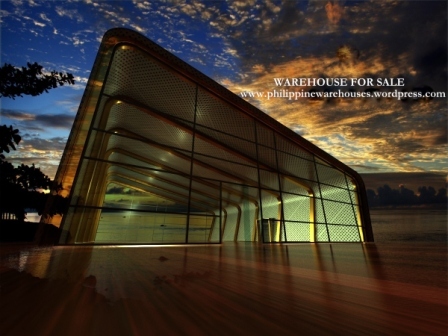 You are currently browsing the philippine warehouses blog archives for July, 2016.